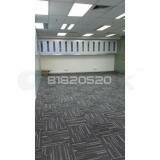 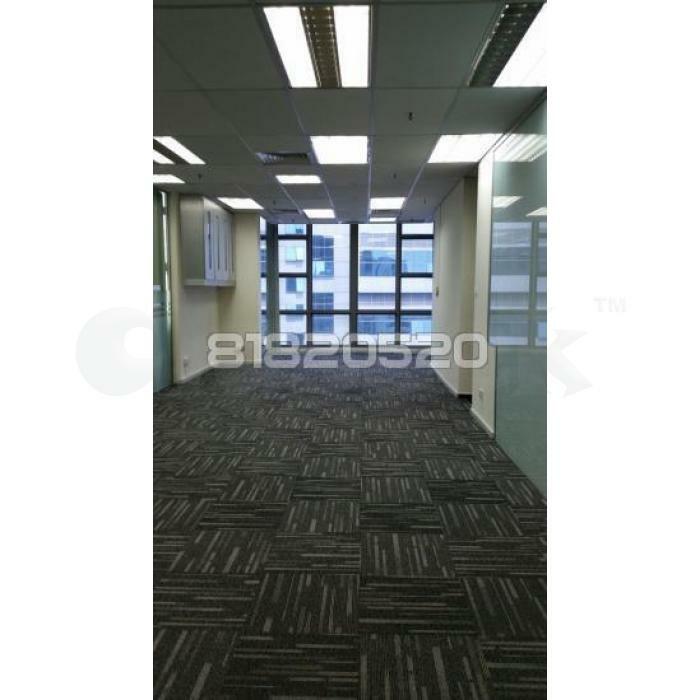 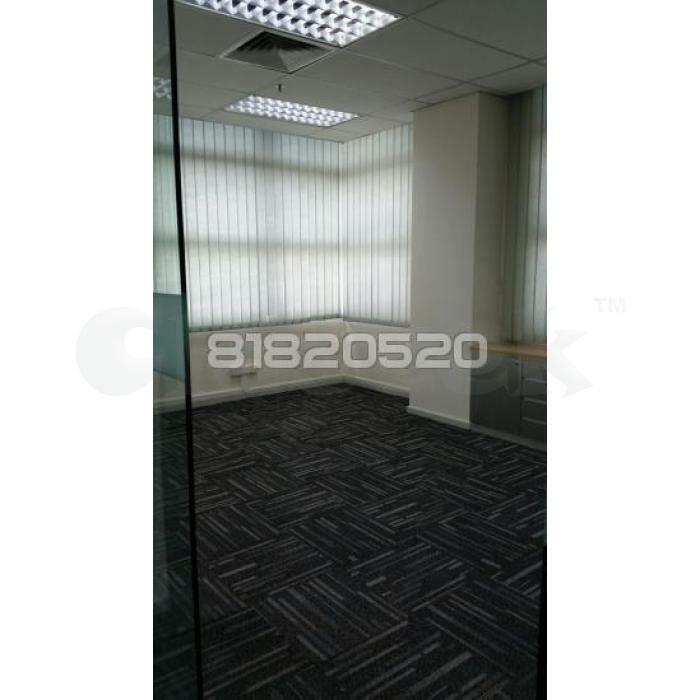 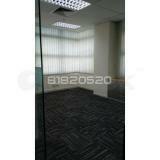 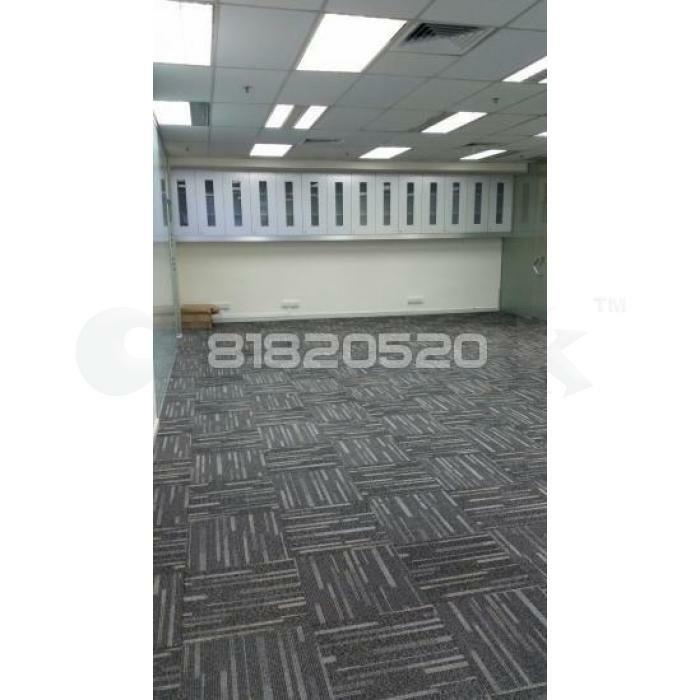 » 1450SF - Nicely Renovated Office in Bukit Batok! 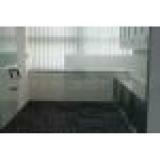 Call 81820520! Corner unit with windows, provides good natural lightings!